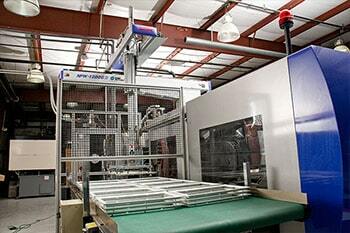 From garage door springs to garage door openers. 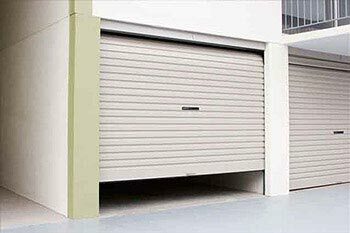 We offer a vast variety of services that can transform your broken garage door back to its original shape in few short hours! 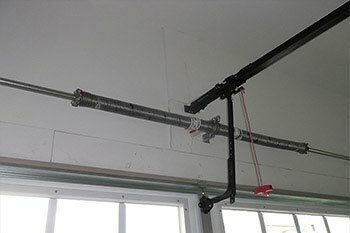 A broken garage door spring is one of the most common garage door issues. 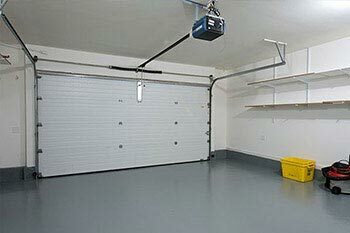 Due to the longevity of a professionally installed garage door.. 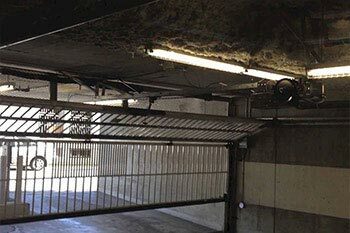 The garage door opener is the main mechanism that is located on the very top of the garage door, or attached to the ceiling. 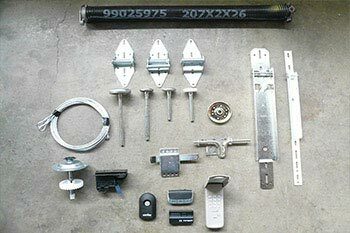 This unit is..
Garage door cables are essential for operating the garage door spring system, which is responsible for smooth opening and closing of a..
Running alongside of each side of the garage door are the tracks. 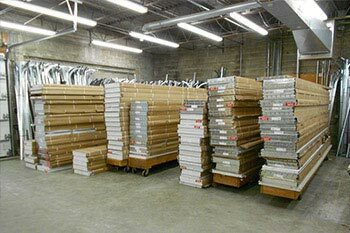 Garage Door Tracks are rails which harness multiple rollers which are..
Garage door is build out of few several garage door panels. 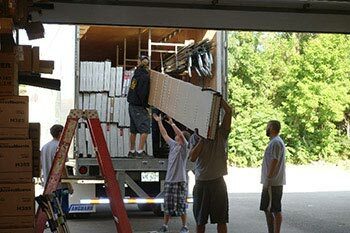 The size of the panels are usually 16’ if it’s a double wide garage, or 8’..
Other garage door services include hardware replacements, electronic eye sensor repair, remote control repair/replacement,.. 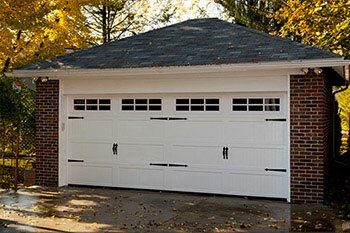 Wooden garage doors are a specialty, which can drastically improve the look of any home or building. 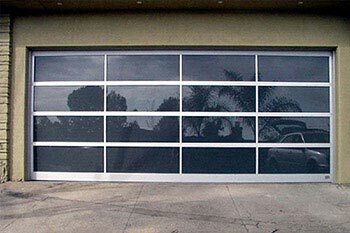 Contrary to popular belief..
Glass garage doors are the high standard and often more higher in price compared to the alternative options, due to.. 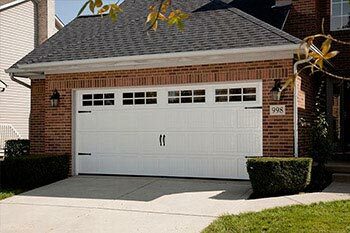 There are many other garage doors choices that the home owner may wish to explore. There are combinations of wood/steel.. 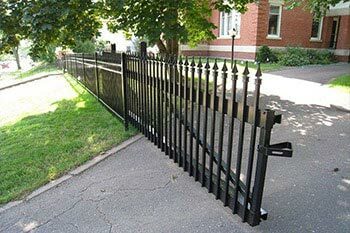 Maintenance services are available for both Garage Doors and Automatic Gates. 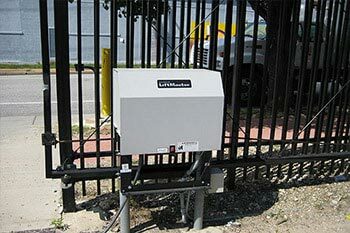 Garage Doors: Electronics Diagnostic, Door+Motor Lubrication, 25 key point door inspection. 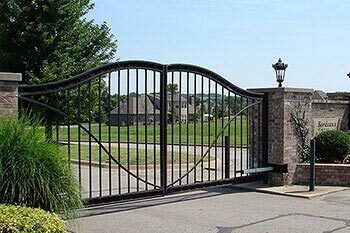 Automatic Gates: Electronics Diagnostic, Gate+Motor Lubrication, 15 key point gate inspection.